This is a private website without any commercial interest. This site does not collect any data or contains any elements that can be used for this purpose. 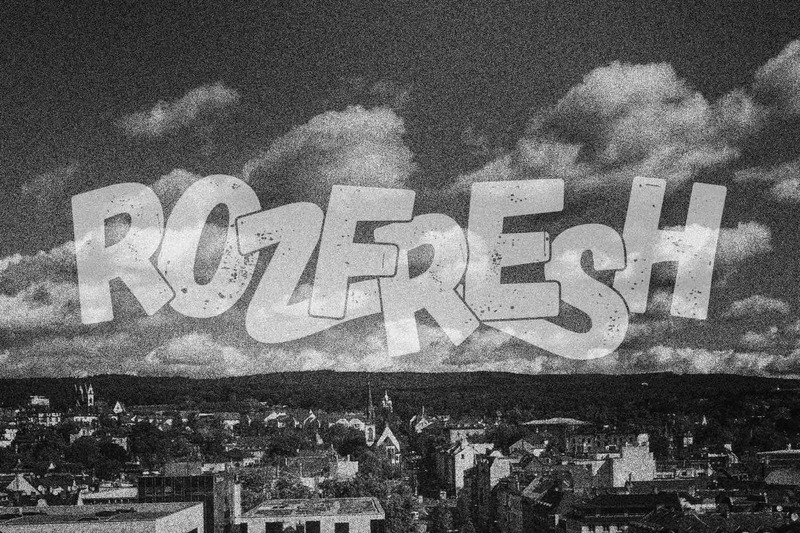 You can access the Facebook page of rozfresh via links on this website. When you interact with the Facebook page, Facebook will collect data and provide this to the page admin in an aggregated form (Insights). This data will not be exported or processed outside of Facebook by us. It will be solely used to analyze how people interact with our Facebook page in line with Art. 6 GDPR 1 (f) to ensure an optimized experience with our Facebook Page. Please see Facebooks Page Insights Controller Addendum for further information.